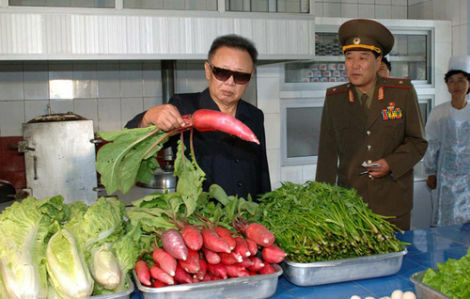 North Korea is starving so badly that it had to re-open private markets last week. Now it wants $65 trillion from the United States as compensation for decades of "hostility." Well we have about $4.06 in our pockets... everyone else?